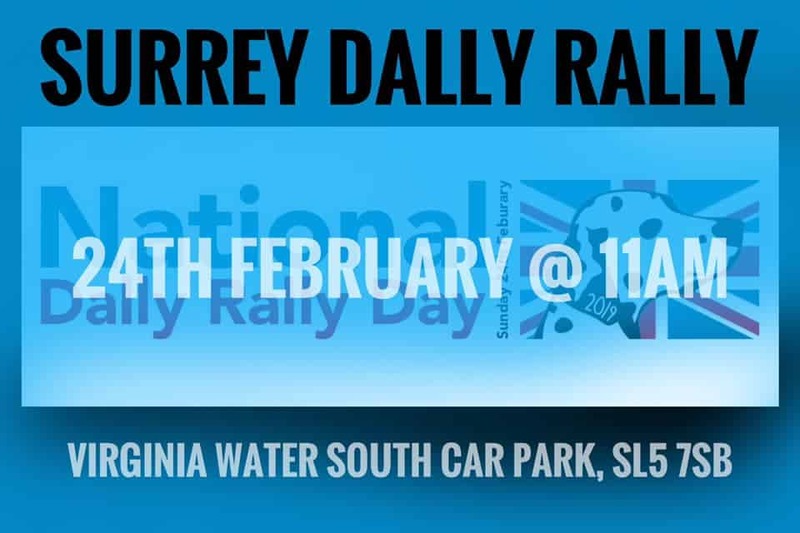 National Dally Rally Day is back on 24th February 2019 and the National Dally Rally Surrey Group are holding a walk starting at Virginia Water. 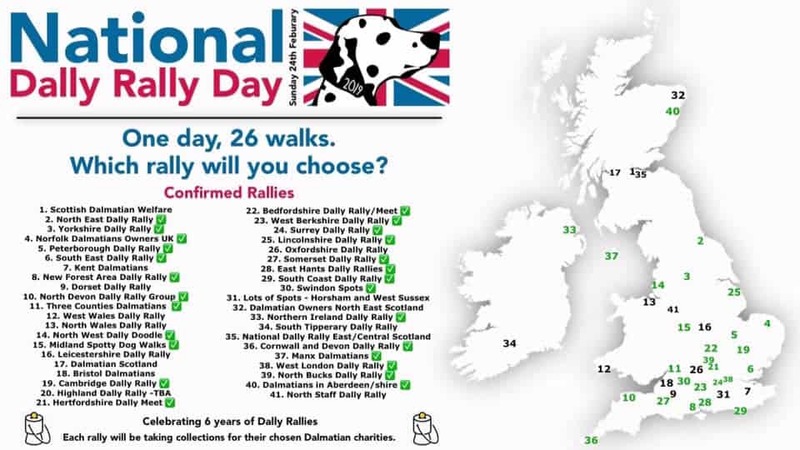 One day a year as many Dalmation groups as possible walk together (see map below) to celebrate the anniversary of the firstNational Dally Rally. 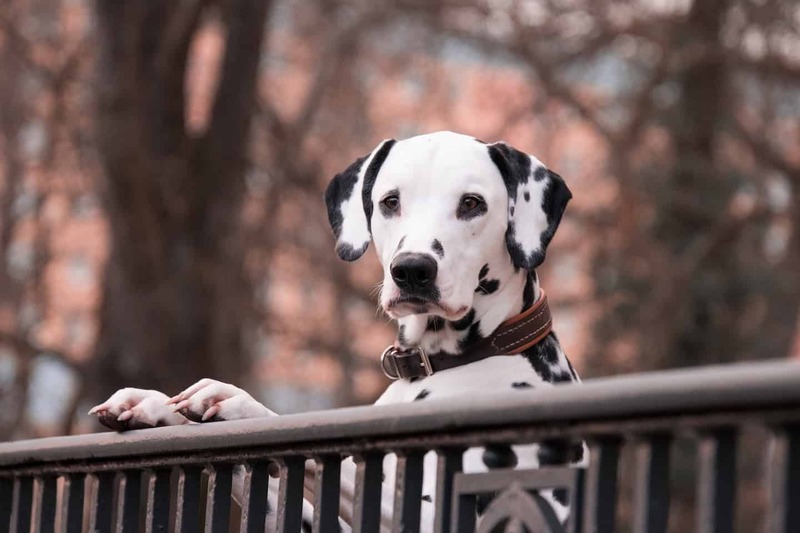 Dally Rally organisers will also be holding collections to raise money for Dalmatian charities of their choice. Keep an eye out for commemorative items (Bandana etc) to help raise some extra money. The National Dally Rally Surrey will be raising funds for DAS and BDW at the same time bring a smile to both Dally owners and spectators.